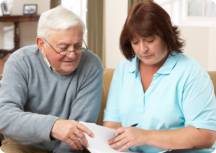 Your donations can make a difference. Please put the amount you want to donate in the form below. Thank you. As you give generously today. 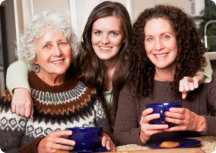 Promote Healthy and Safe Seniors at Reaching Our Community Youth and Adult Daycare. 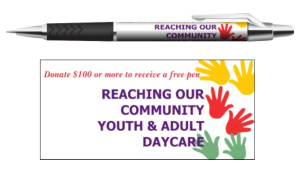 I want to thank you by sending you our Reaching Our Community Youth and Adult Daycare pens.